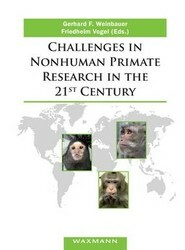 Expert speakers at the 2012 Primate Symposium covered four major topics, i.e. biosimilars development: regulatory implications, key considerations and next steps, optimizing nonhuman primate use in nonclinical safety assessment, trends in nonhuman primate developmental & reproductive toxicology (DART) etc. Traditional knowledge systems relating to plant genetic resources have sparked renewed interest of science/industry. How to protect and reward the contribution of indigenous peoples and local communities is complex. 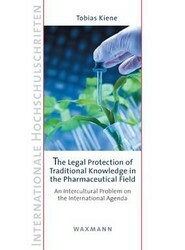 This book seeks to explore the issue of an international legal protection of traditional knowledge in the pharmaceutical field. 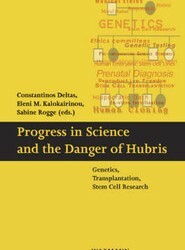 The papers collected in this book offer a close look on the pros and cons of in-vitro fertilisation, prenatal diagnosis and pre-implantation genetic diagnosis, on ethical issues in genetic testing, reproductive selection and biomedical research generally, and on the ethical problems with regard to stem cell research.